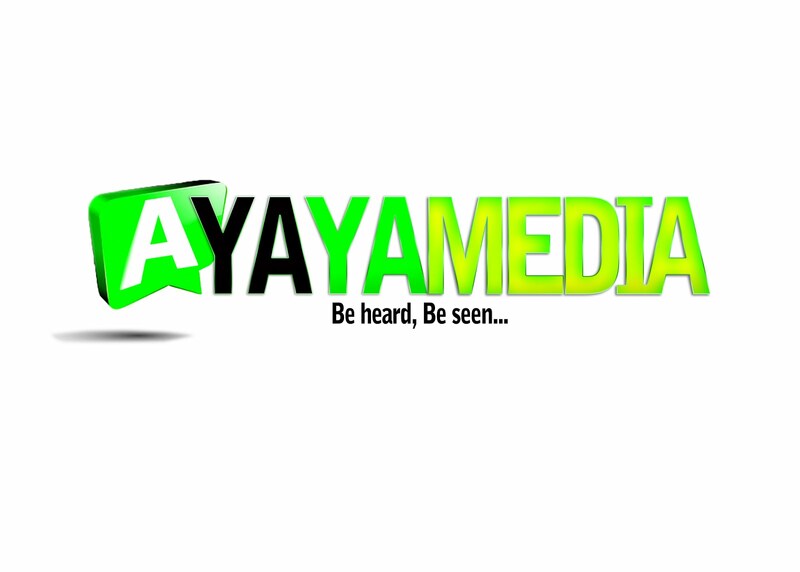 AYAYA MUSIC: F DOT A - HOLLA (PROD BY CYPHA D’KING) #BeHeardBeSeen - AYAYAMEDIA - Be Heard Be Seen ! 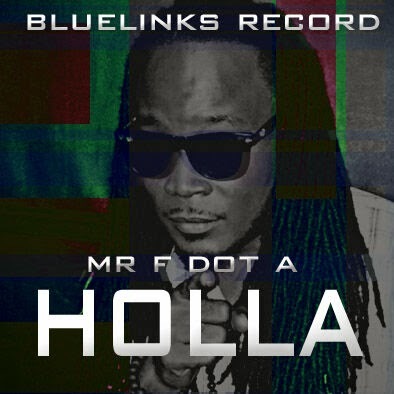 “F DOT A” is Equal parts singer, songwriter, and instrumentalist, “F DOT A” has given the people of Liberia,Africa and the entire continent consistent hit-making for quite some time and is ready to export his talent! Born Faquama Anthony Deline in Monrovia, Liberia, F.A.’s musical roots began in the church. There, he learned to play the guitar, drums, and piano, all while honing his passion filled vocals. “F DOT A”. creates music in a lane all his own, terming his genre “Rhythm & Roots, which is best described as a smooth and sensual blend of Afro Pop, R&B, and Soul. His debut album “Foreign Affairs“features hits like ‘Always’ and ‘Give It To Me’ led to numerous awards including the Liberian Entertainment Award’s Artist of the Year prize in 2008 and 2009. Sure to break stereotypes and complete with a captivating sound is one artist you don’t want to miss.